Logitech, a maker of computer accessories, has announced the launch of a new version of an ultrathin keyboard for Apple's iPad mini. 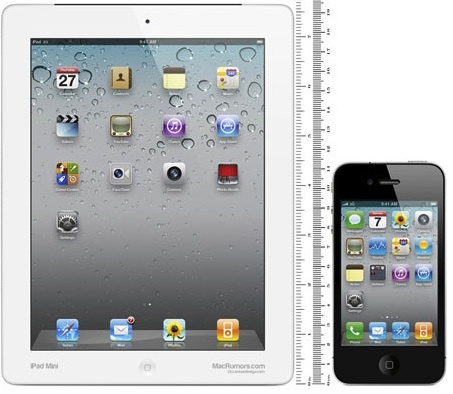 Apple received patents on the design of the iPhone and iPad by Steve Jobs and jony Ive. 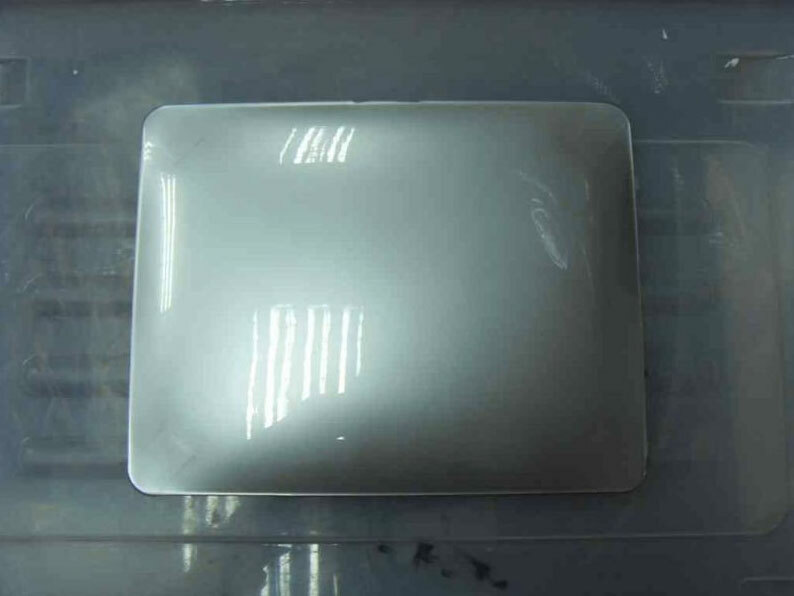 On Tuesday, a number of key patents associated with the design of the iPhone 4 have been owned by Apple that are partially credited with Steve Jobs, as well as the L-shaped connector MagSafe, and iPad with Smart Cover. Steve Jobs, Apple co-founder, is one of those who enlisted in the United States Patent D671937, titled simply "Electronic Device". It includes the design of the iPhone 4 along with the original antenna that wa sfinally improved and replaced in the iPhone 4S. To be honest, Samsung’s "Smart Case" for the Galaxy Tab 10.1 closely resembles the iPad 2 Smart Cover. The company quickly clarified that the product was not in fact approved by Samsung and was immediately pulled before it had begun selling. 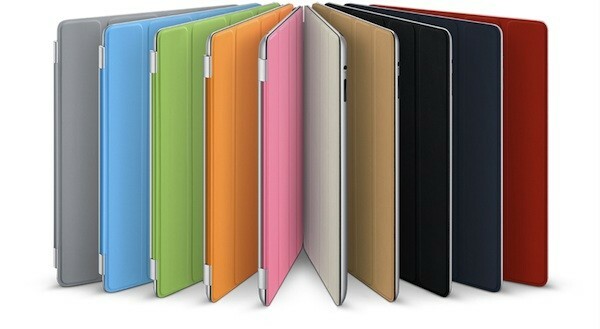 Though Samsung offers several styles of cases for the Galaxy Tab 10.1 at that moment, it is not clear which one Apple is considering to infringe its case designs. Citing an Asian supplier who is allegedly crafting components for Apple's next iPad, Japanese blog Macotakara claims that Apple's third-generation iPad will be slightly thicker than the iPad 2 for an "unknown reason." That means that third-party cases that cover the back side of the device won’t fit to the iPad 3, but Apple’s Smart Covers will remain compatible with the next-generation Apple’s tablet. 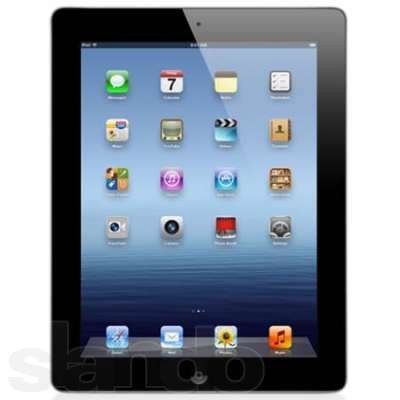 The screen of the iPad 3 will have the same 9.7-inch screen size as the iPad 2, but Apple is rumored to implement the Retina Display technology into the next-generation iPad. 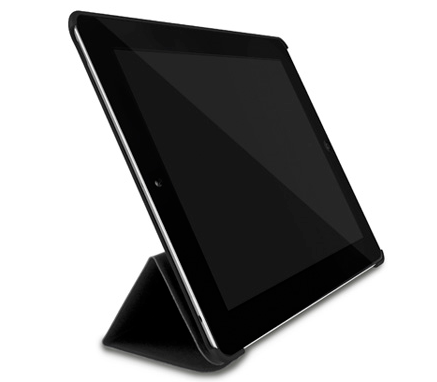 One reason for a thicker frame on the iPad 3 could be the components necessary to include a high-resolution Retina Display. 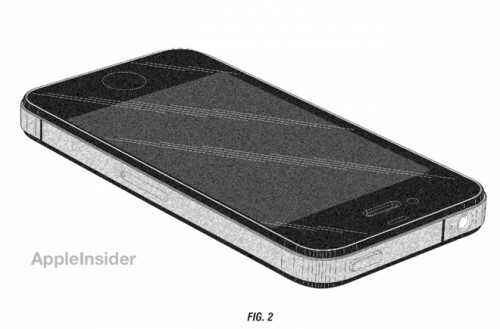 In order to include a Retina Display, Apple may adopt entirely new display technology. One report in November suggested Apple would use IGZO displays from Sharp to reach a 330 dots-per-inch screen resolution. 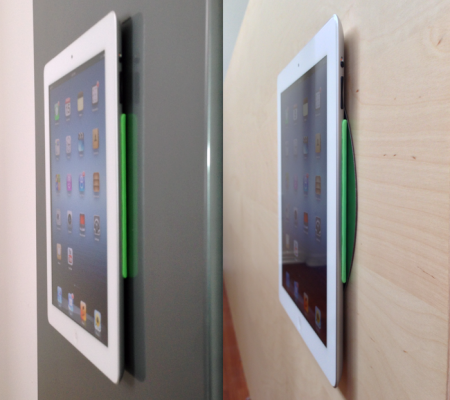 But that report claimed the IGZO display would also allow for a future iPad to be thinner, not thicker. Other reports, however, claimed that Apple would utilize a dual-LED light bar system to illuminate the Retina Display of a third-generation iPad. Apple's apparent difficulties with the higher resolution displays and new LED backlight designs were said to have already affected the launch schedule of the next iPad. 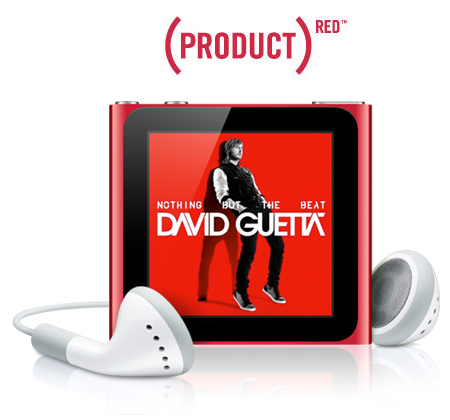 The Retina Display technology was firstly introduced by Apple with the 2010 iPhone 4. Apple boasts that an individual pixel on such screen is so small that cannot be distinguished by the human eye. We bought two brand-new iPads and equipped one with Apple's smart cover and one without. 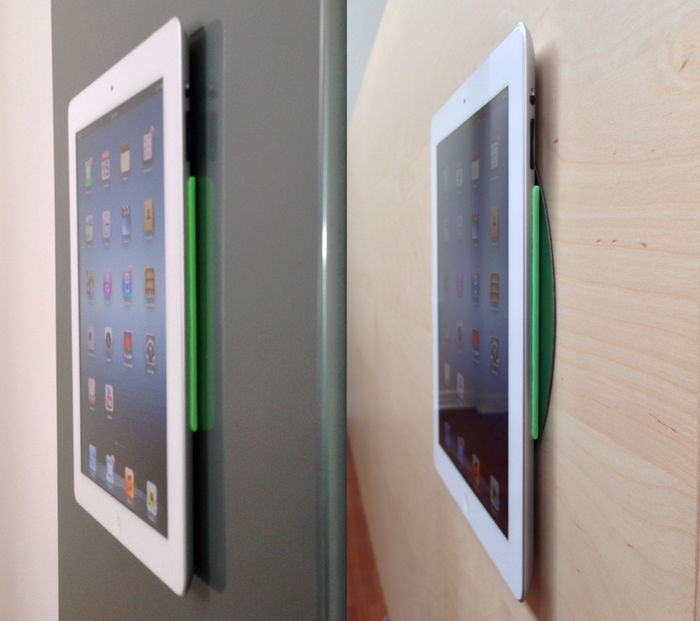 We did some drop tests from waist and shoulder height to see if Apple's smart cover can protect your iPad.